Another year, another IFA, with startups and household names piling into Berlin gearing up to steal the hearts of the masses with their awe-inspiring gadgets and gizmos. In less than 48 hours, we’ve already had Lenovo launch a tablet that copies handwriting off paper notepads, a curved-screen laptop from Acer and a new voice assistant from Sony, but beyond the big headlines are halls lined with young hopefuls and established businesses alike looking for a piece of the action. SENSORWAKE (FR) – Kicking us off, what better way to start the day then to the smell of coffee, a croissant and the sea? Sensorwake markets itself as the world’s first olfactory alarm clock, so instead of blaring loud beeps in your ear, it gradually awakens you from slumber through the power of scent. There are currently seven perfumes to choose from and if you pre-order now, it could be at your bedside from November. 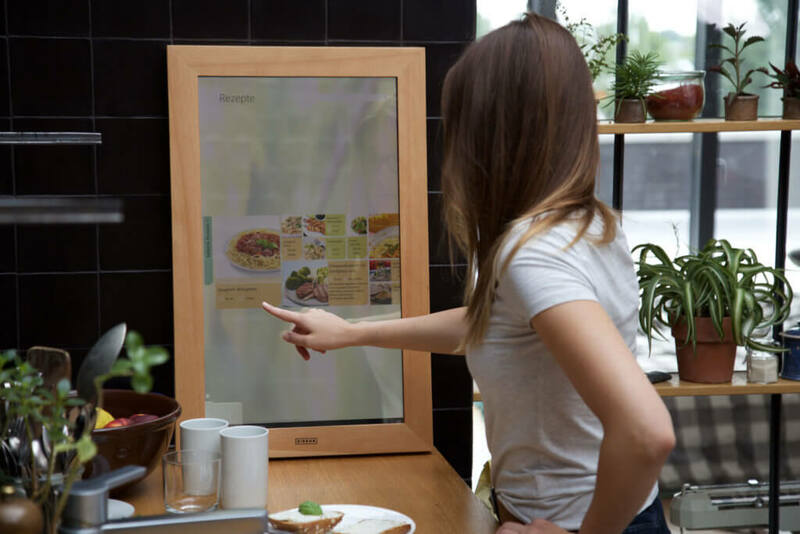 DIRROR (DE) – Taking a leaf out of The Minority Report, Dirror represents the world’s first digital mirror. It has similar functionality to that of a smartphone or tablet, from being able to access the internet and your social media channels, to acting as your weather forecaster and personal assistant. It also works as a digital photo frame, clock, and of course mirror should you so desire. KEEZEL (NL) – Cyber security incidents cost UK firms more than £34bn in the past year according to a study by business internet service provider Beaming. Almost half of UK businesses lack advanced cyber defences, let alone homes – so here enters Keezel, a small portable device that promises to protect all your technology using VPNs. For the first time, users will be able to connect to a combined network of over 1,250 servers in more than 160 countries, blocking third parties from accessing their gadgets at home, in the office or when browsing in places like coffees shops, hotels and airports. PLUME LABS (FR) – Any cyclist in London will know that air pollution is a serious issue. Plume Labs wants to change that by helping people understand what’s in the air they breathe and what they can do to protect themselves through an intuitive app. You may remember Plume Labs from a clever campaign earlier this year where a flock of pigeons wearing pollution-detecting sensors were sent to patrol London’s skies. They’re now looking to launch a similar wearable for humans to get localised air quality data – watch this space. BLUEAIR (SE) – From the great outdoors to the stuffy indoors… did you know indoor air can be up to 100 times more polluted than the air outside? To tackle this, Blueair have been building the world’s most advanced air purifiers for 20 years. Their filtration process can silently capture 99.97% of airborne particles down to 0.1 microns in size and deliver clean air to a room in a matter of minutes. 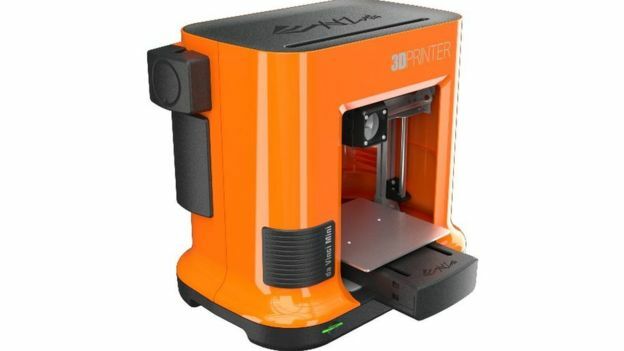 XYZPRINTING (TW) – No IFA list would be complete without a shout out to our very own client, XYZprinting, the world’s leading manufacturer of 3D printers. They consistently push the industry forward with their extensive range of affordable, consumer-grade printers, with the latest addition to their family – the da Vinci Mini – coming to market at a jaw-dropping RRP £199. SMARTER APPLICATIONS (UK) – They often say the kitchen is at the heart of a home. With Smarter, you can stay connected to it from anywhere in the world. Their first products – the iKettle and Smarter Coffee machine – combined with the Smarter app enable users to make their favourite brews remotely while controlling strength, water levels, temperature and the number of cups to be served. CEREVO (JP) – With arguably the most diverse product portfolio on this list, Cerevo is an umbrella brand for a number of connected solutions. Cerevo is best-known for its impressive LiveShell video streaming range, which enables users to broadcast live in HD anywhere with an internet connection. That said, they’ve recently branched out into sports, starting with a number of gadgets for snowboarders to help them analyse their performance, and a connected 3D printed bike with in-built sensors that can detect and record location, environment and bike orientation. CEL-FI (UK) – Ever had your phone line break up during an important call? I know I have, but believe it or not, signal boosters are illegal in the UK. Or at least were until Cel-Fi came onto the stage. Having cleverly found a way to operate their technology within the licenses of mobile service providers, Cel-Fi’s Nextivity box is the only legal solution on the market for boosting indoor network coverage for people on Three, O2 or EE (which also encompass T Mobile and Orange). IRIS (BE) – Could this be the new way to take notes and quotes? The IRISPen is a beautiful object that works like a highlighter – simply slide the pen over printed text or numbers from newspapers, magazines, invoices, letters etc. and the text will automatically be retyped in your computer. It’s compatible with Word, Excel, Outlook or any other text-editing application and also features an integrated translation function for over 40 languages! PLAYBRUSH (AT) – I wonder how many children are keen tooth brushers? Probably not that many – so could Playbrush be the solution? Developed with dentists and more than 300 children, Playbrush works in combination with an app to create mobile games that children can play by brushing correctly! The Playbrush has in-built motion sensors to record how children are brushing their teeth, and tweaks the game to ensure that children brush everywhere for long enough. PICO BREW (US) – To round off our list, anyone fancy a nice, cold beer? How about being able to brew your own, personal craft choice? 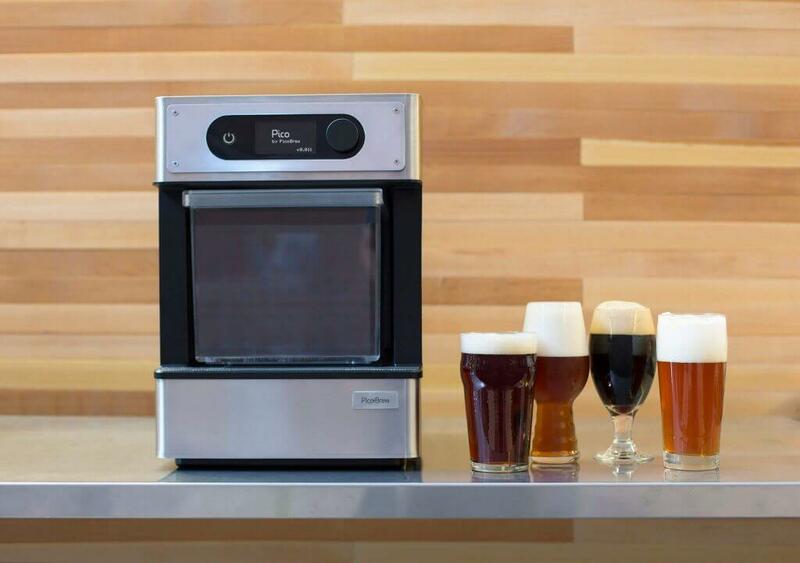 Pico makes brewing beer at home as easy as coffee with ready-to-brew ingredient kits that you pop into a microwave-sized device – in two hours, you’ll have five litres of sweet ale. There’s an aspirational brewer in us all, surely?